Home / SEO Strategies / What are search engines looking for? Building a good and strong framework and providing a clear navigation will help search engines inscribe the site quickly and easily. More importantly, this will also provide the visitors with a good experience of using the site and encourage repetition of visits. Its worth to take into account that Google is increasingly paying attention to the experience of the user. But what do really search engines looking for? First is the relevancy; the search engines must provide the most relevant results to the user’s query, whether it is a simple answer to the complex question to those with complicated queries. 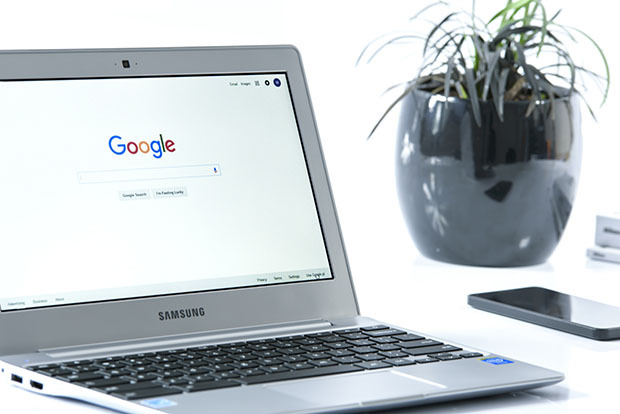 How search engines provide the results of those certain questions is down to their own internal algorithms, which is probably never to be truly determined, but there are still certain factors that can influence the results and they are all based around the relevancy. Second is the quality of the content. Latest study indicates that Google is moving forward towards longer-form content that understands a user’s intention as a whole, instead of using keywords based on popular search queries to create a content. The key here is that it should always about the experience of the user and stop worrying about the keywords which the leads to the next tip, the user experience. All the things and other stuff that keeps visitors or users on the webpage and hungry to explore further is that it should easily be navigated, clearly a searchable site with relevant internal linking and related content. Next is an authority website; it is a site that is trusted by the users, the industry it operates in, other websites and search engines. Before, a link from an authority website is very valuable, its as if it will make you confident. The higher quality you produce and the more of these you have, the more likely your own site will become an authority too. Next is the properly tagged images. Many people tend to forget to include the alt attribute when they upload images, but this is definitely something you should not overlook because Google cannot see the images, but can only read the alt text. So by describing the image in the alt text as accurate as possible, it will increase the chance of the images to appear in the Google Image Search. It will also improve the accessibility of the site for people using the screen reader software. Last but definitely not the least is the schema markup. You can make search results appear more attractive by adding the schema markup to the HTML of your pages. This can help turn your search results into a reach media playground, adding star-ratings, customer-ratings and other various bits of helpful information that would be very useful to the user. These six topics mentioned are just few of those things the search engine is looking for. These are few of the helpful tips to make your site a strong framework and might as well provide a clear navigation that will help search engine navigate your site easily. It also provide the users a good experience of using your site and might encourage them to visit more in the future.